I want to replace an SMD connector on the following PCB, but I do not know how to search for it, in order to buy it. 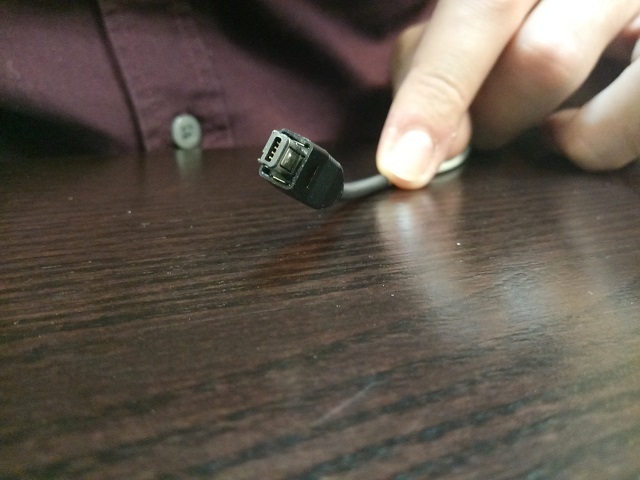 I have attached a photo from the male connector, it might help. Can you name it? Looks like usb mini 4 pin connector. I have same connector on my helicopter RC-model. 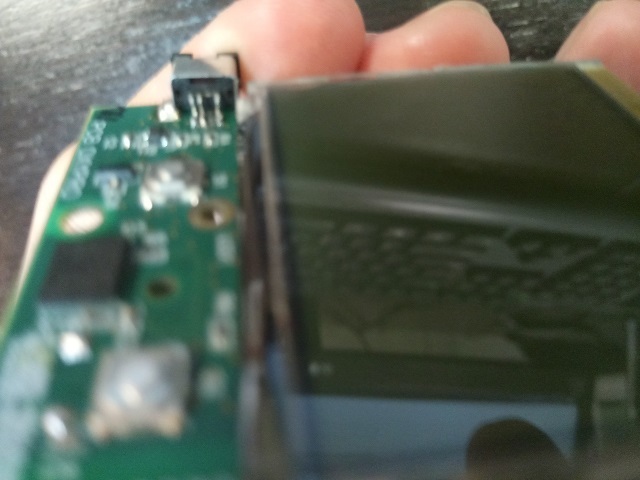 I think it is a Sony Mini B 4-pin connector. Not the answer you're looking for? Browse other questions tagged connector identification surface-mount or ask your own question. 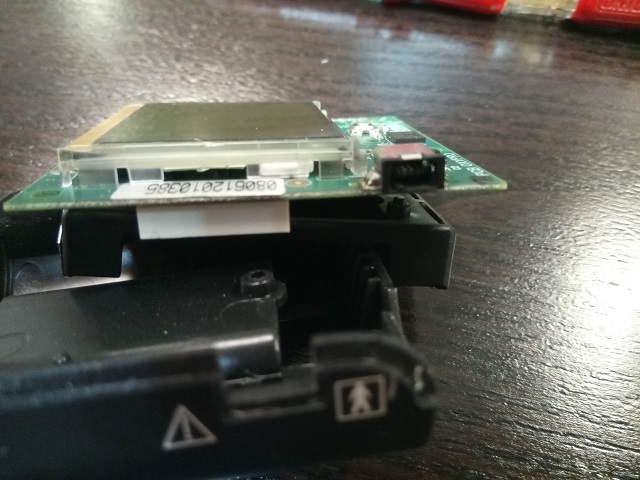 What's the name of this PCIE power connector? What is the name/type of this DC power connector? What are these micro connectors called? 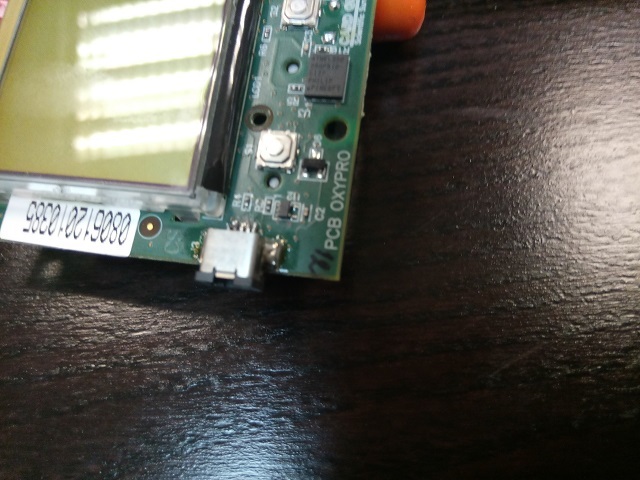 What is the name of this connector component?